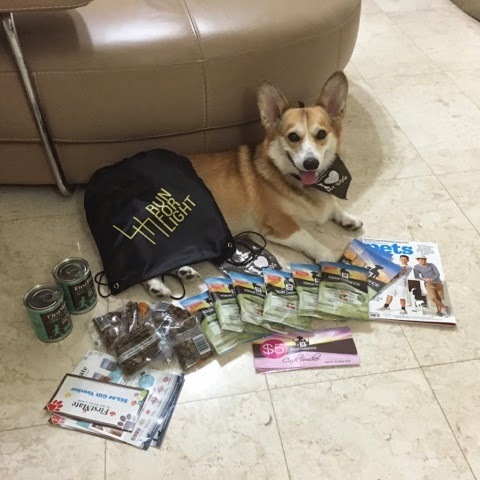 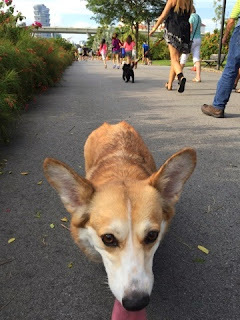 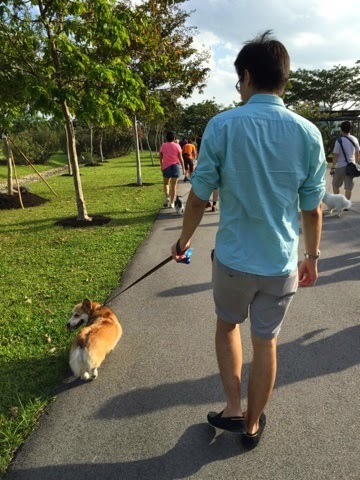 We registered for the 1.2km dog walking event. Wasn't as fun as we had expected however was pretty much satisfied as it is one of those rare events/ places where Teddy can come along. The event took place at Marina East; a quiet and decent park just a little outside of the city centre, where people can jog, take their dogs out for walks or just watch the sunset over the city.